Authorities in eastern China’s Zhejiang province publicly identified 27 local officials who have come under investigation on allegations linked to a mafia ring, according to the provincial anti-corruption agency. Zhejiang’s graft buster over the past week released details on the officials who were probed for corruption. They include several high-level officials in Zhejiang’s public security system, and they face charges including accepting bribes and offering favors to gangsters. 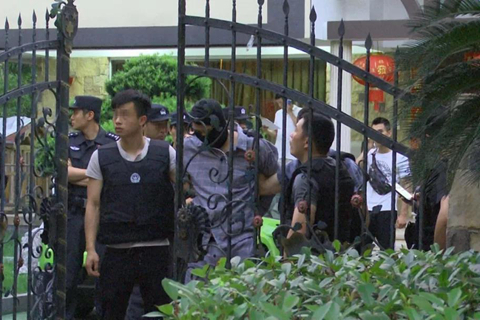 Investigations of the 27 officials are linked to a high-profile mafia ring in Zhejiang, which was led by a man named Yu Guanrong. Local police initiated a crackdown against the crime ring last year and arrested 59 suspects including Yu. Zhejiang police finished the investigation of Yu and his criminal organization by late January and passed the case to prosecutors.